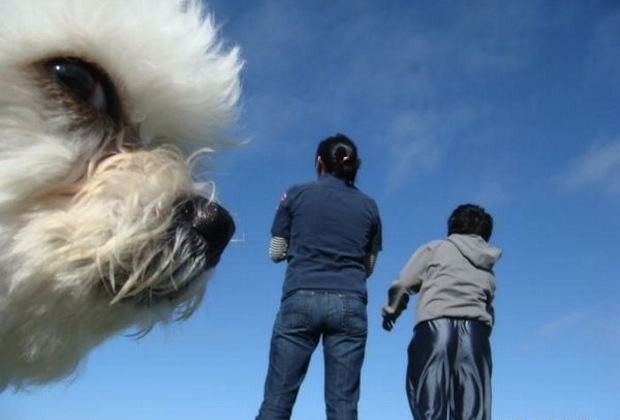 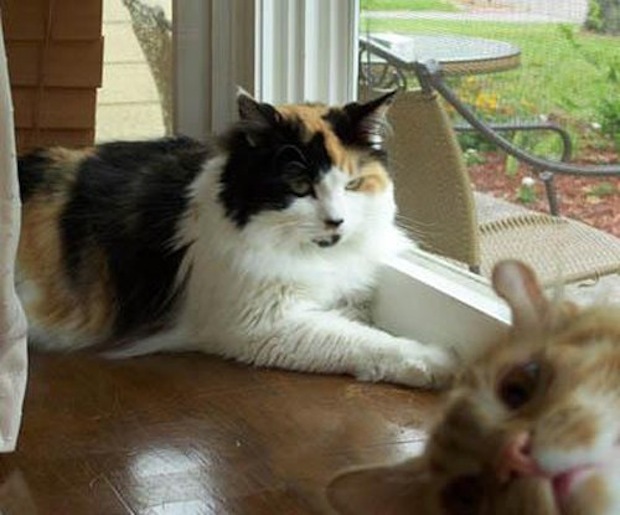 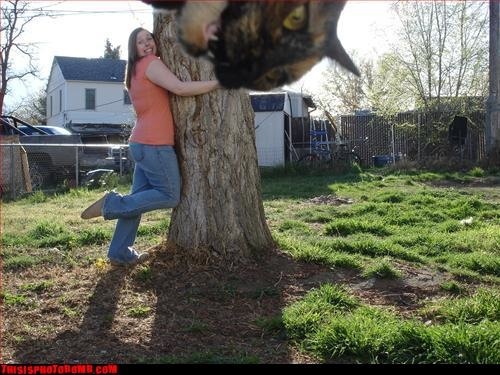 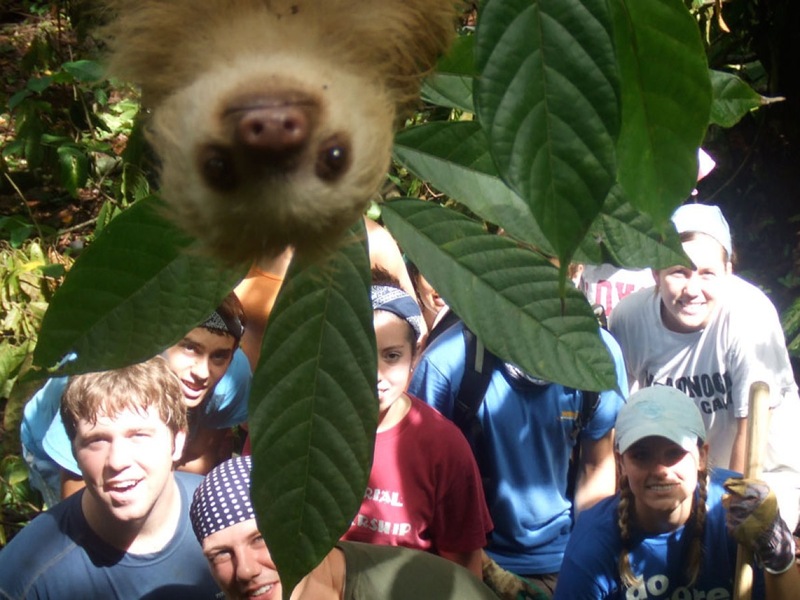 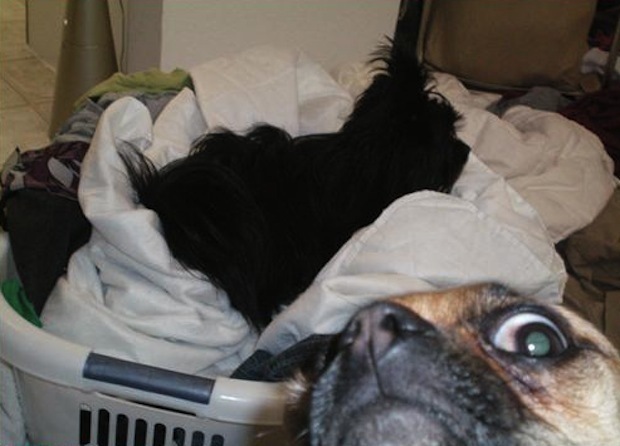 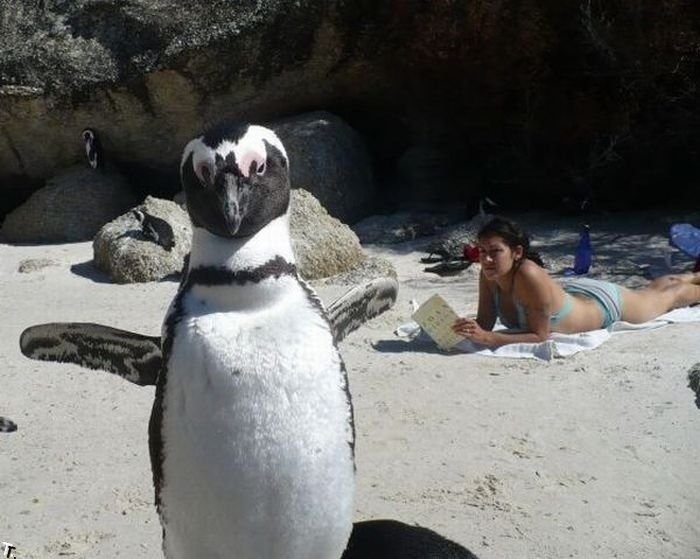 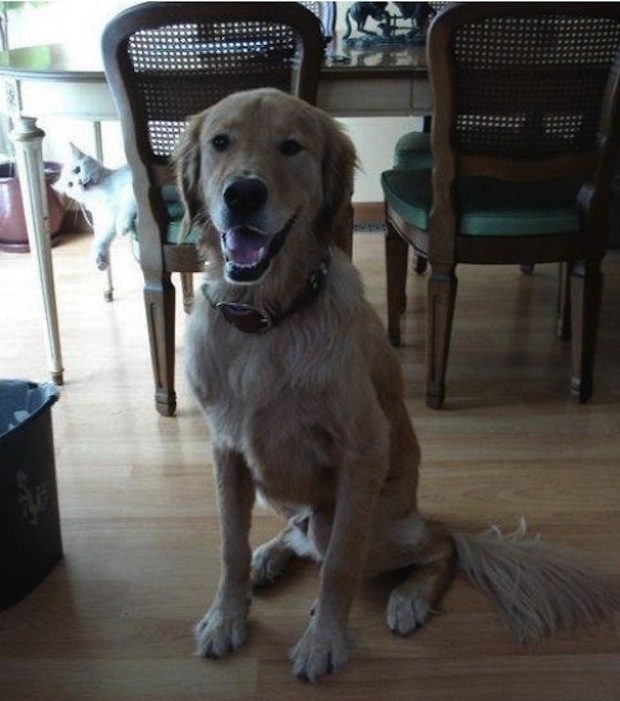 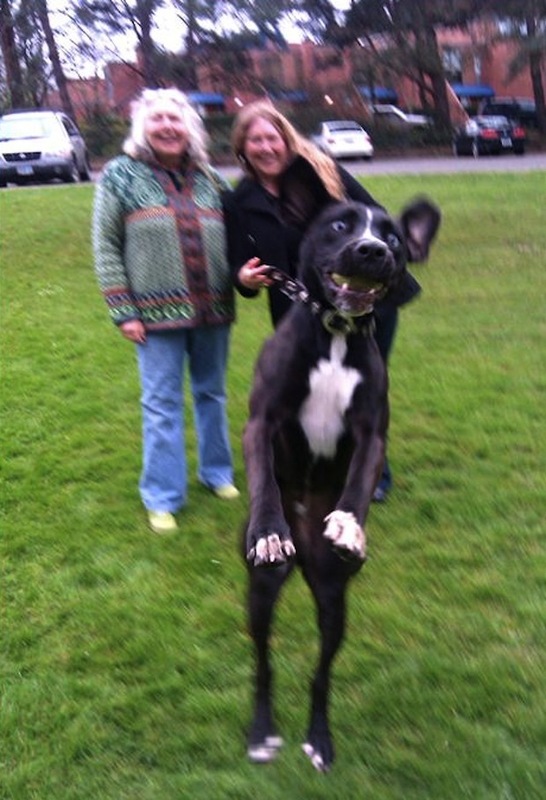 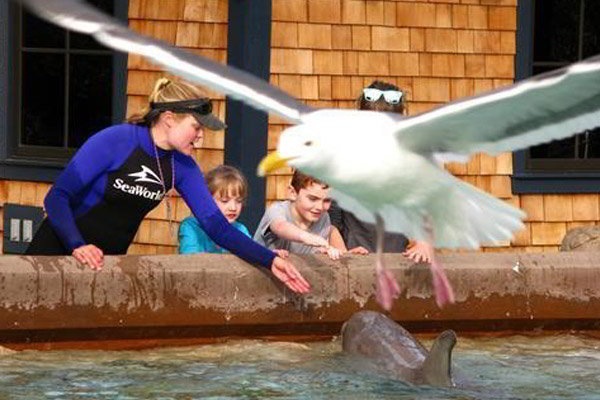 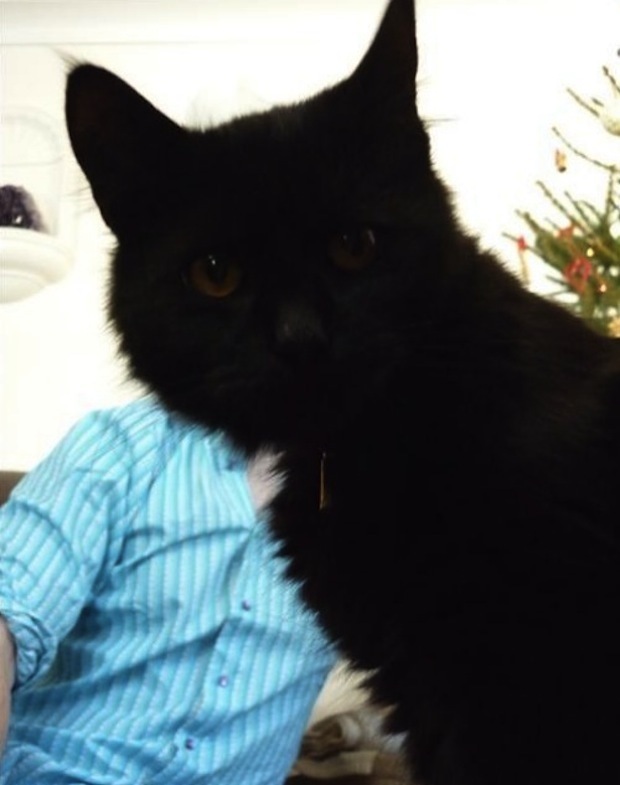 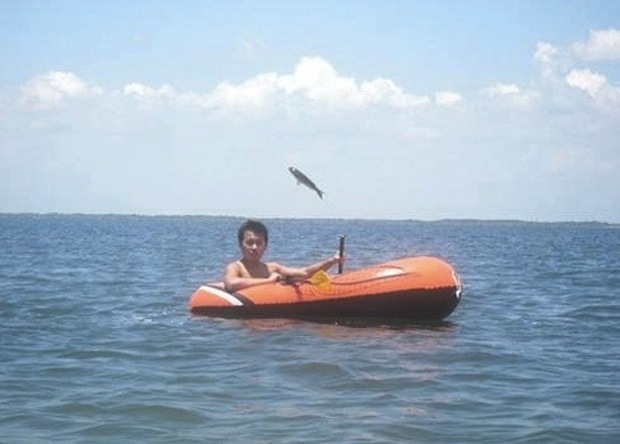 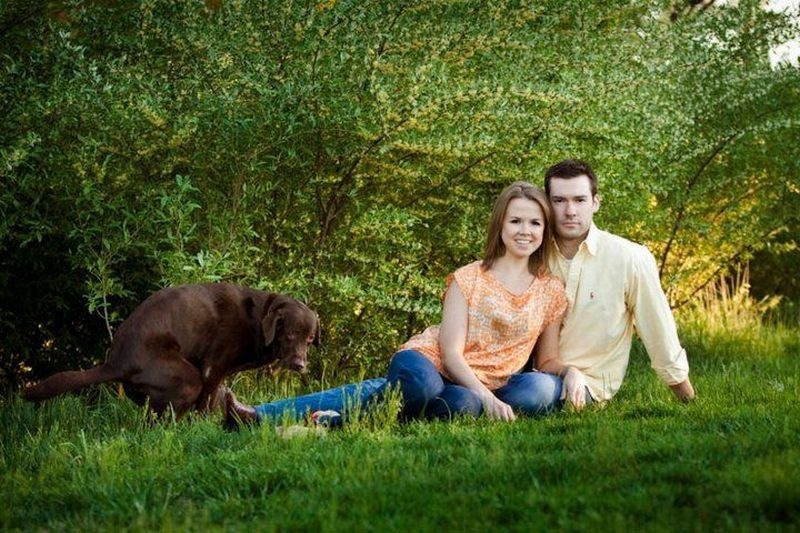 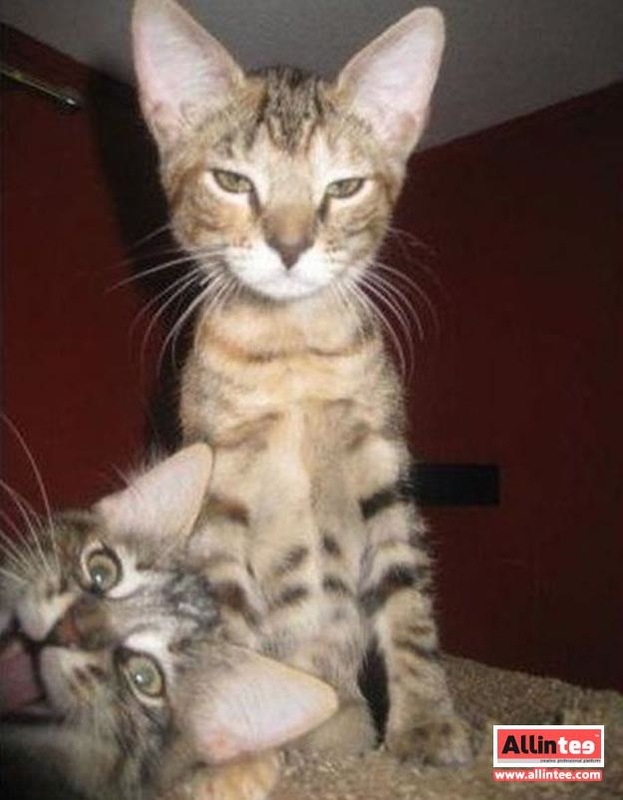 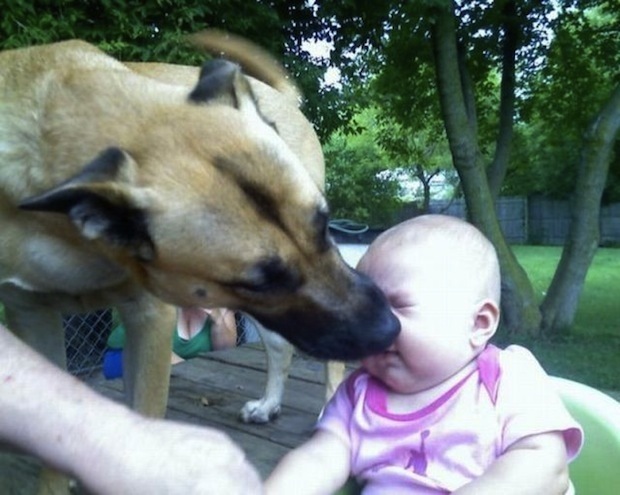 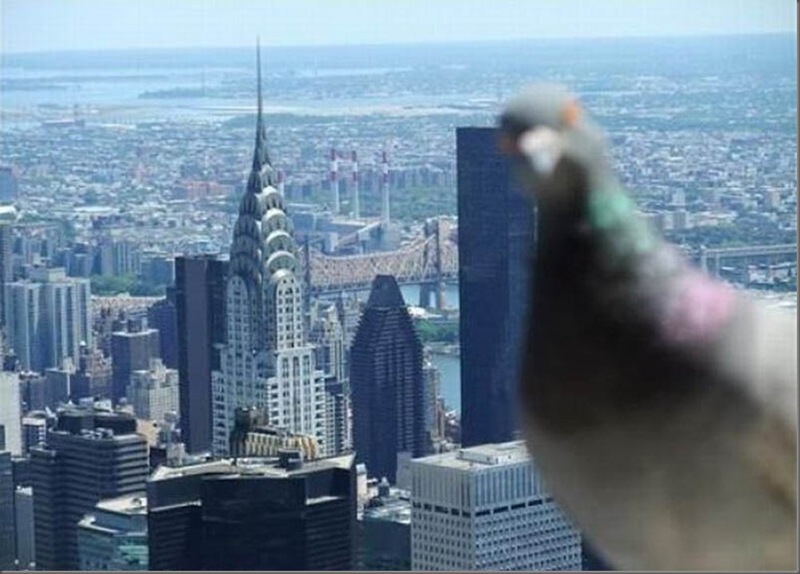 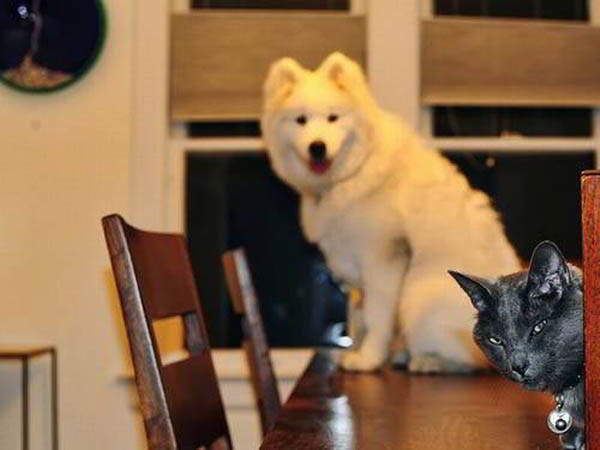 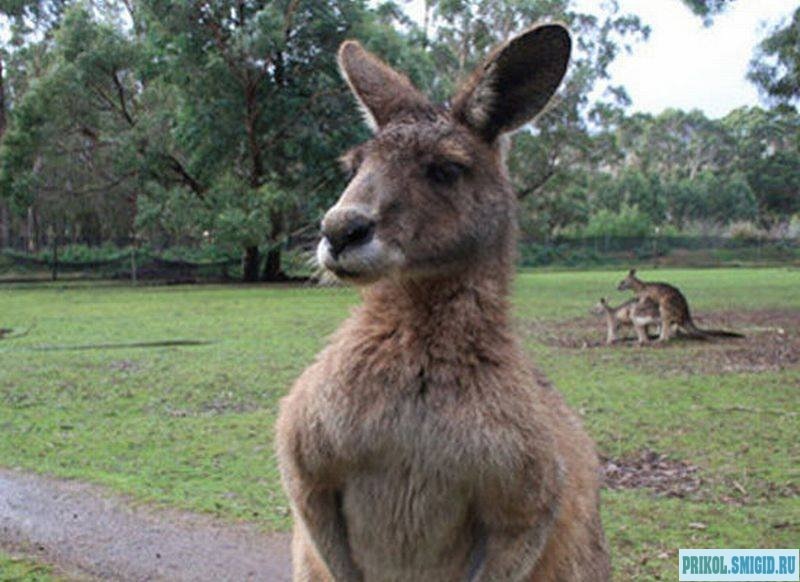 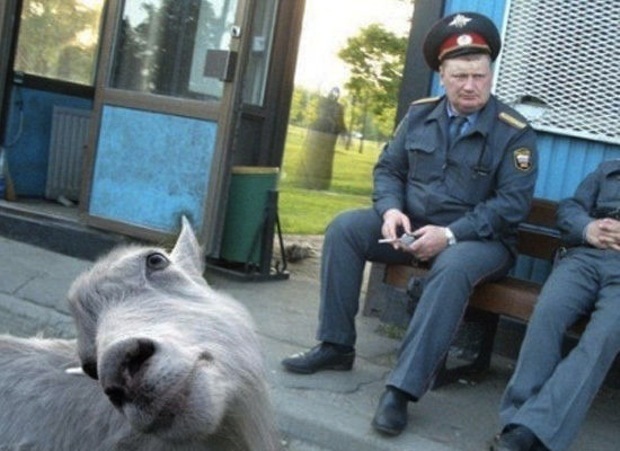 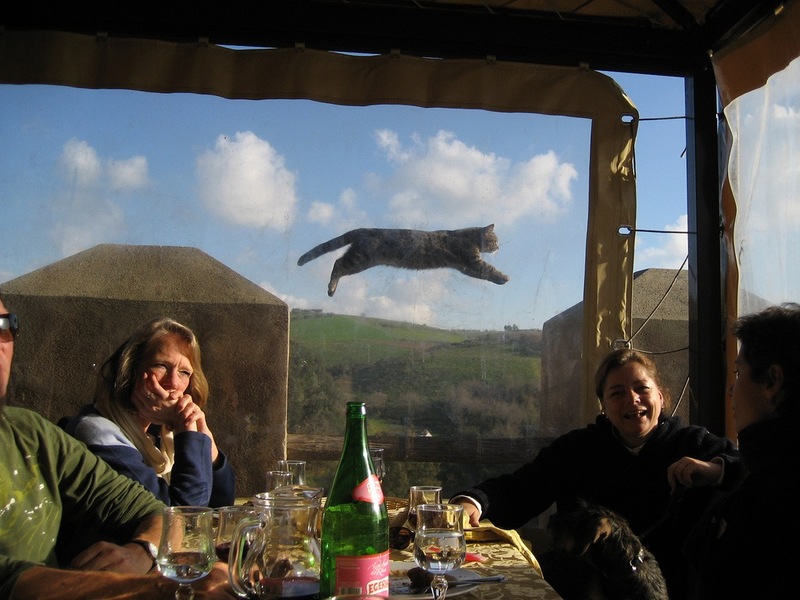 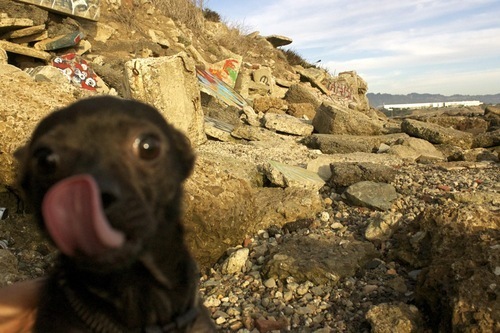 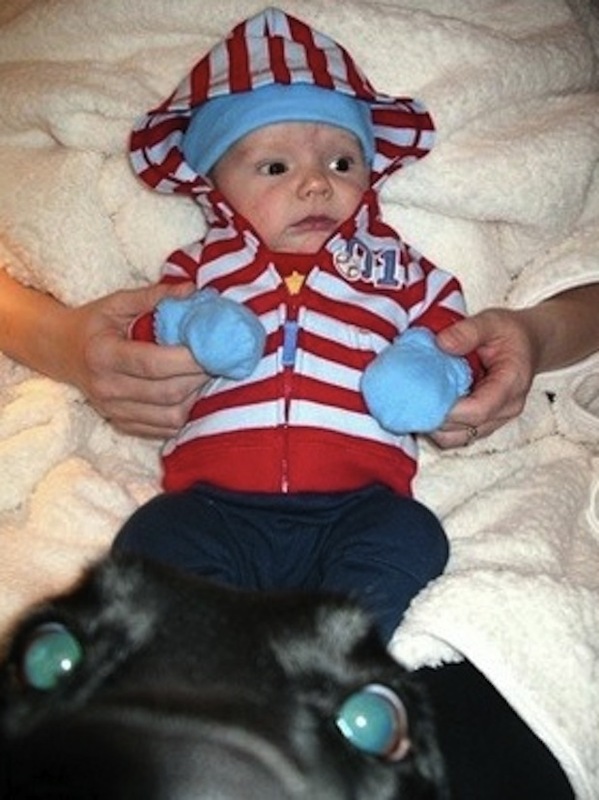 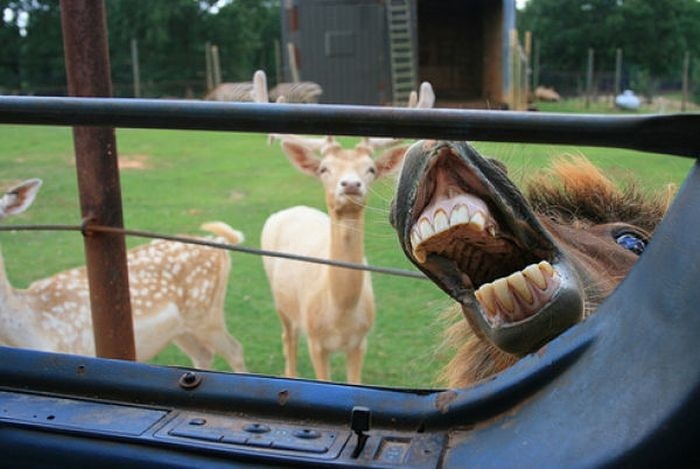 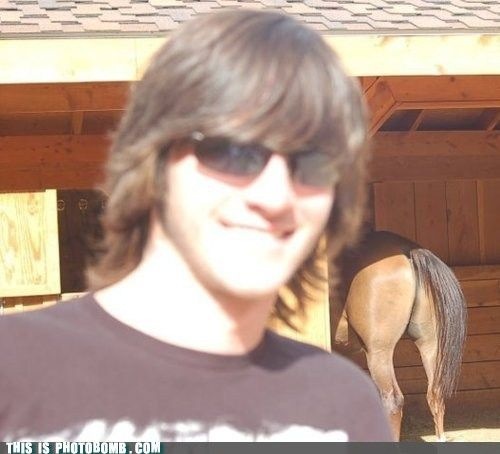 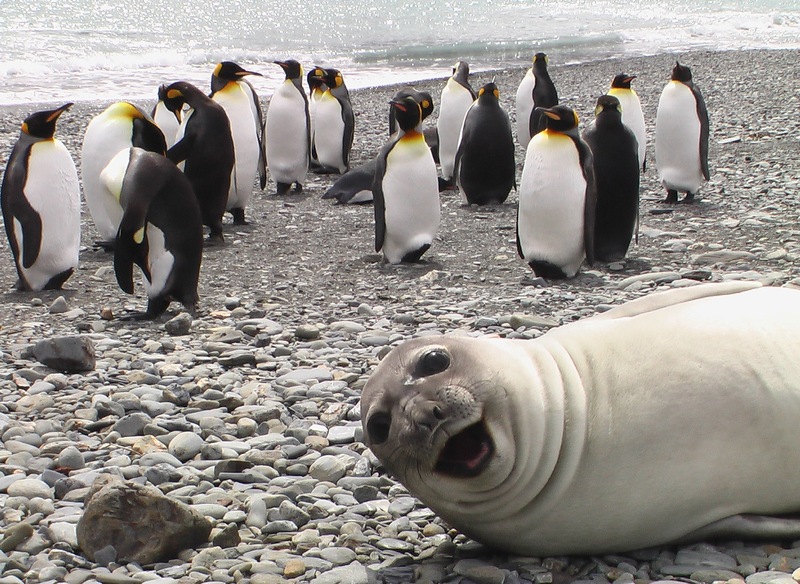 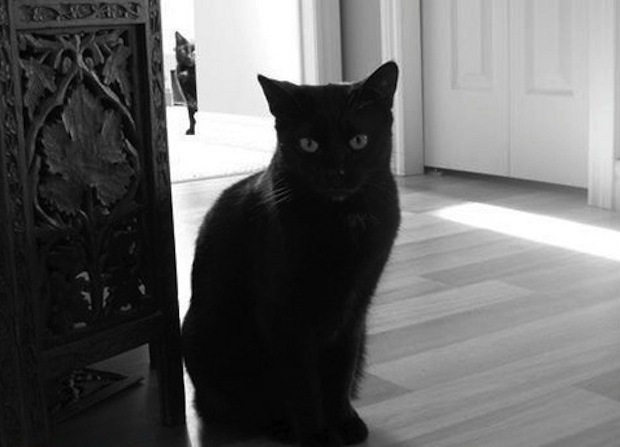 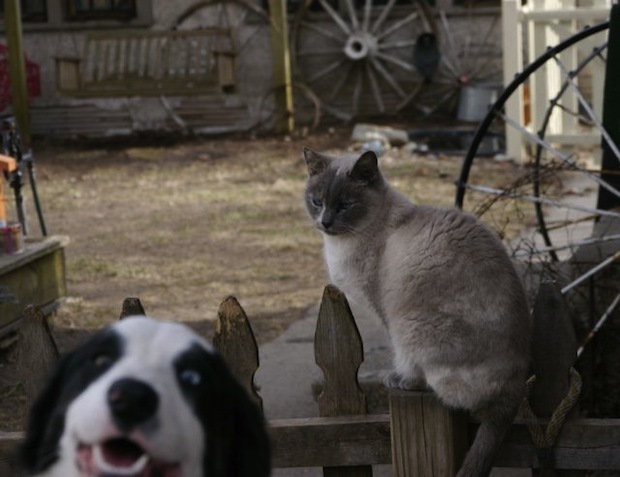 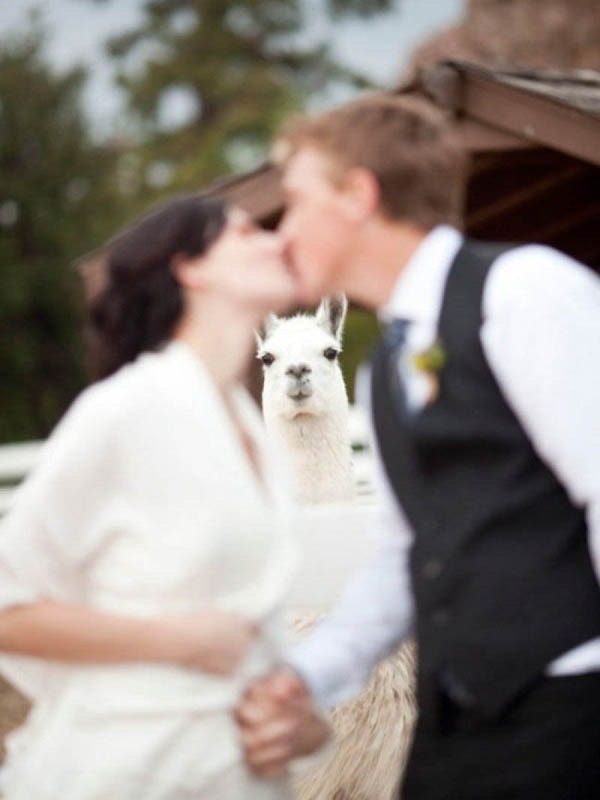 Who doesn’t love photos of animals, or a good photobomb? 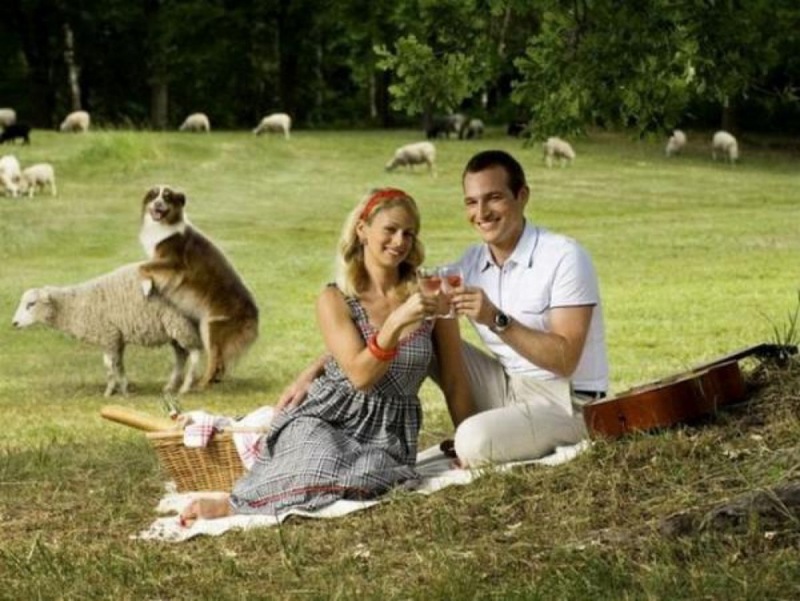 So it seems to reason if you combine the two together, you’ve got comedy gold. 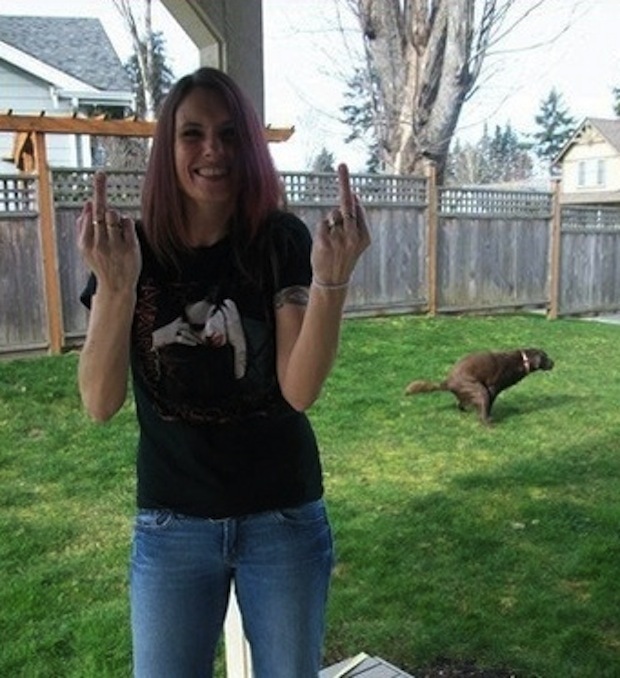 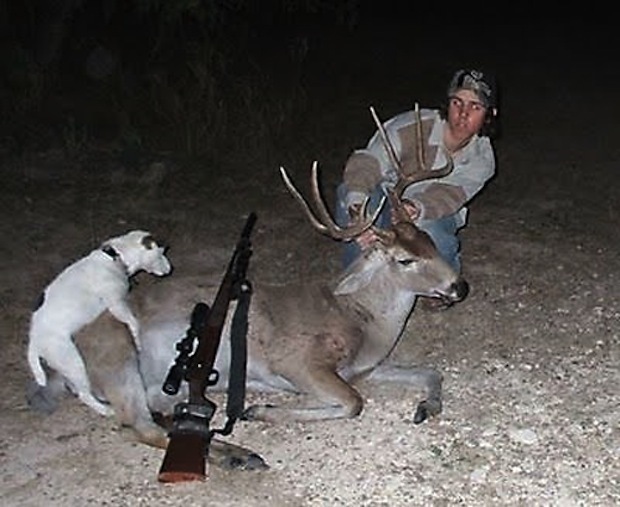 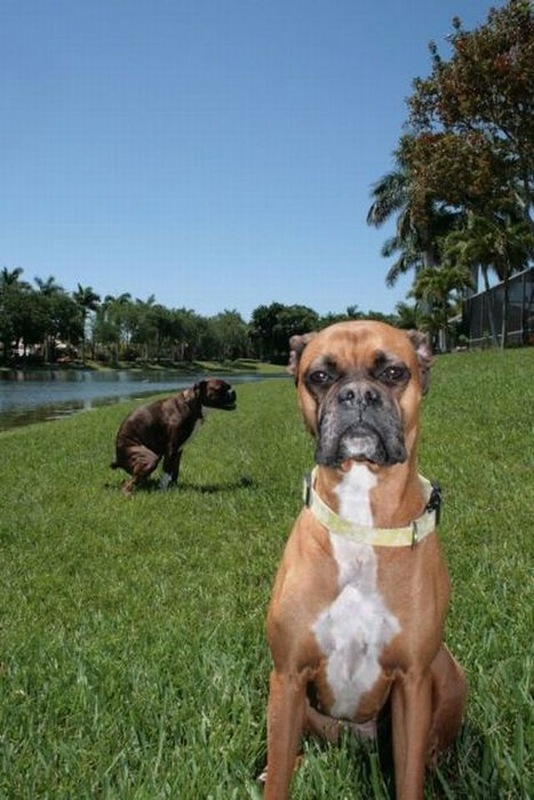 These photos range from animals jumping in front of the camera, to others that are doing some naughty things in the background. 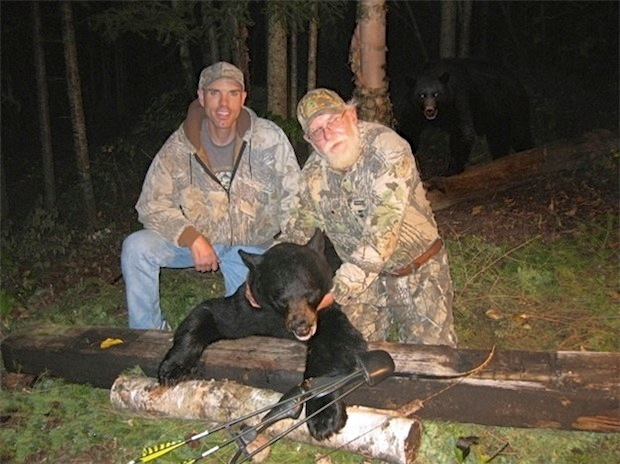 While we can’t validate the authenticity of all of these photos, it seems reasonable that most of them are probably real. 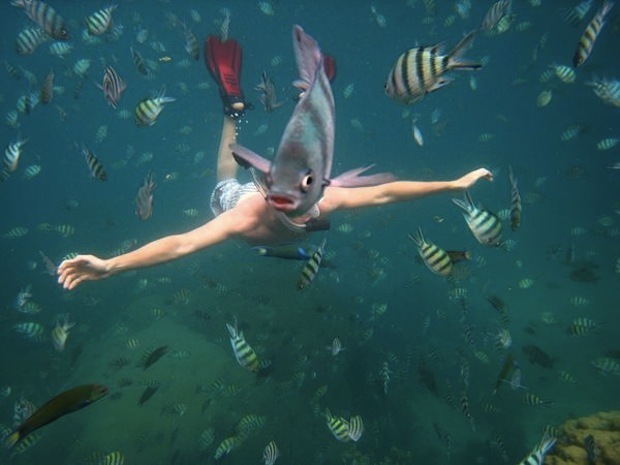 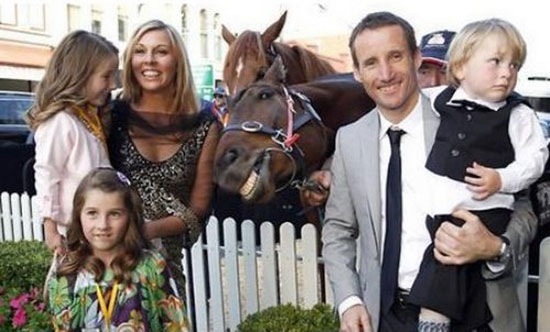 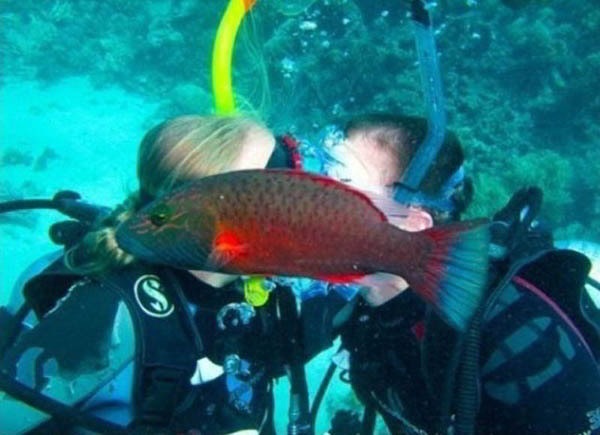 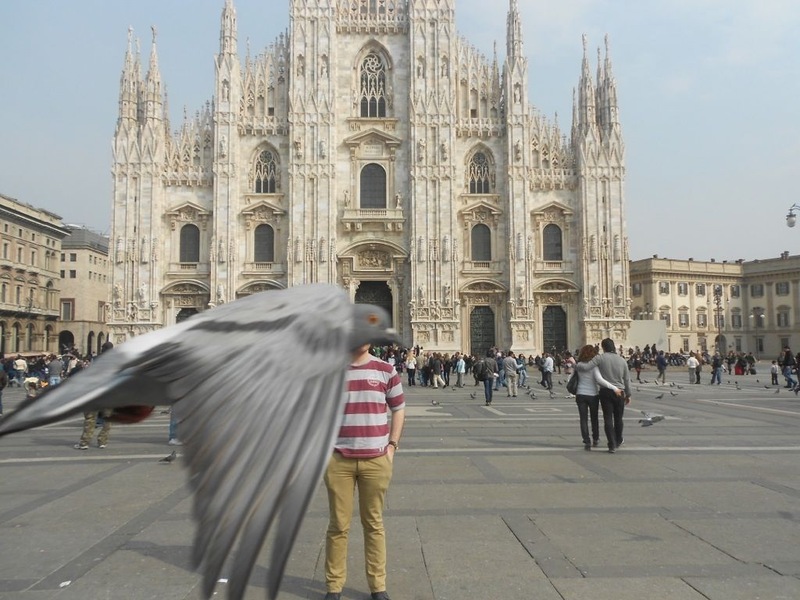 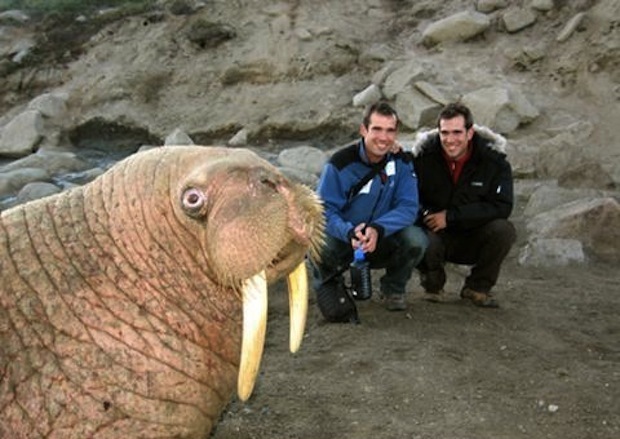 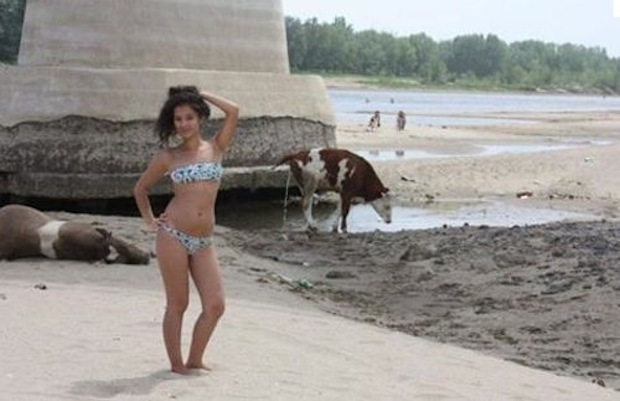 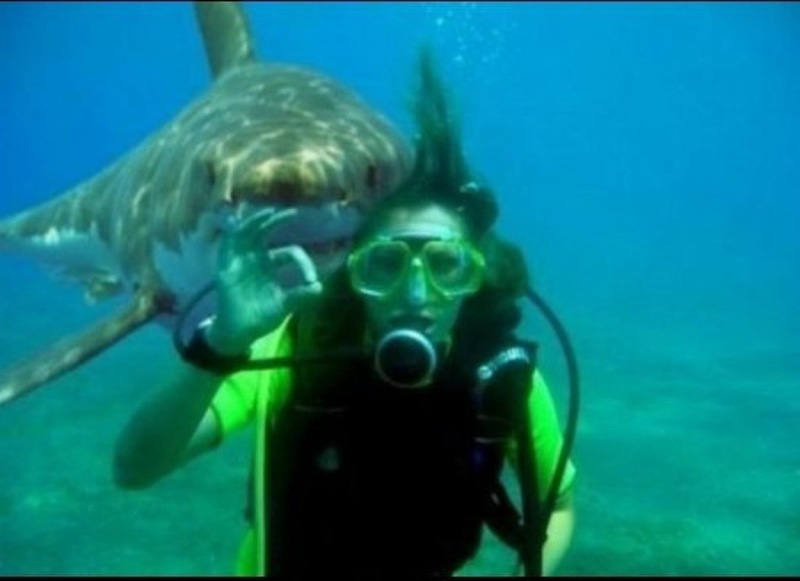 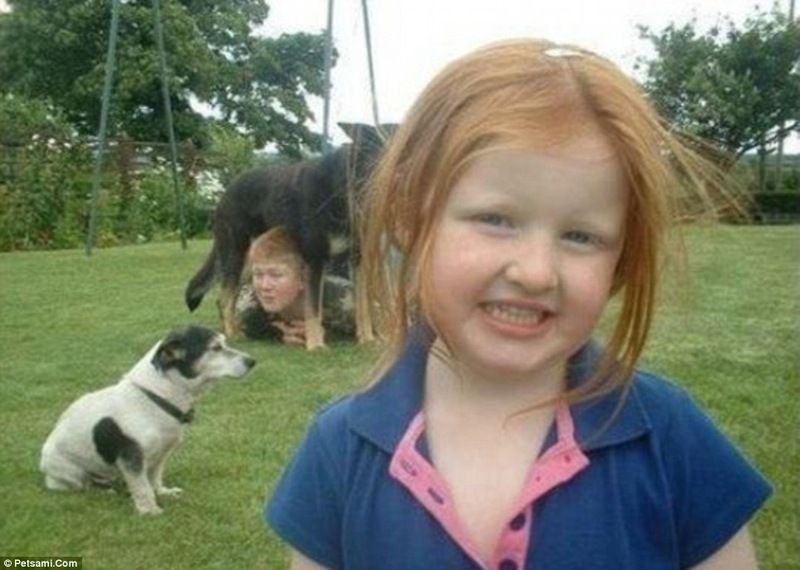 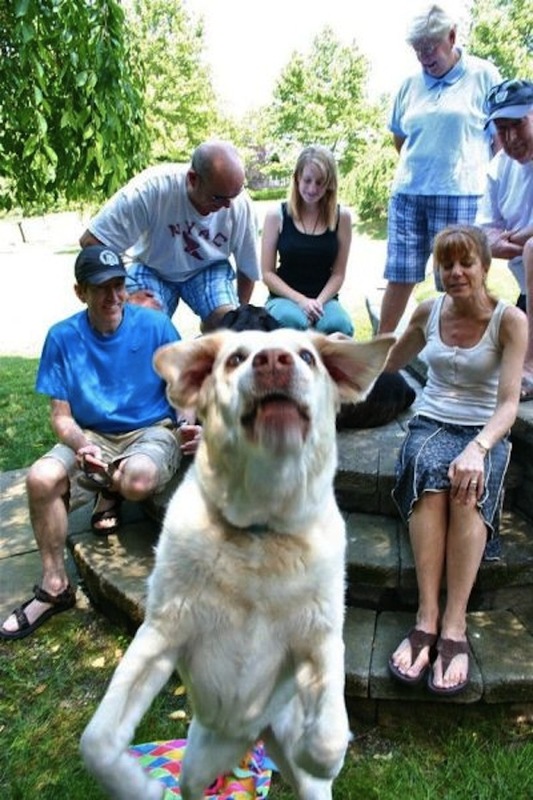 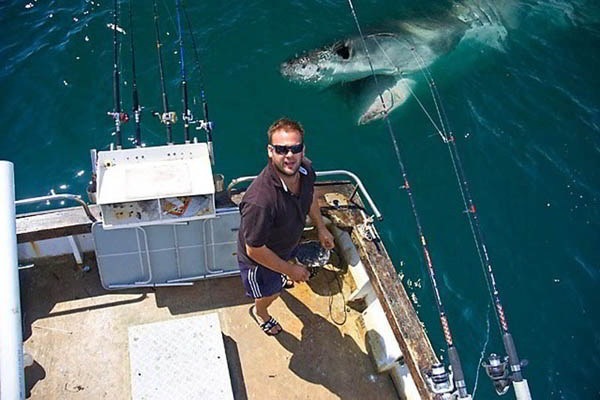 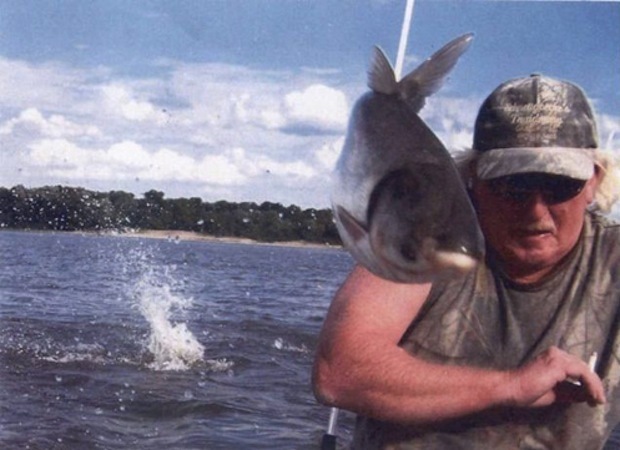 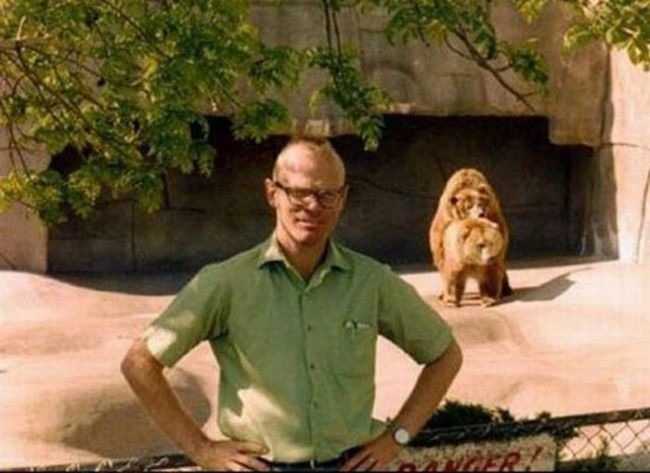 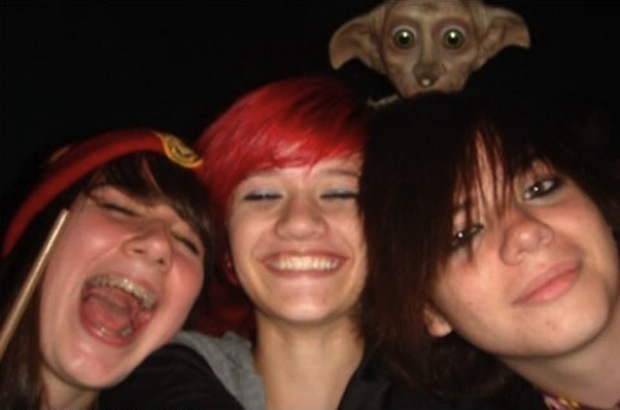 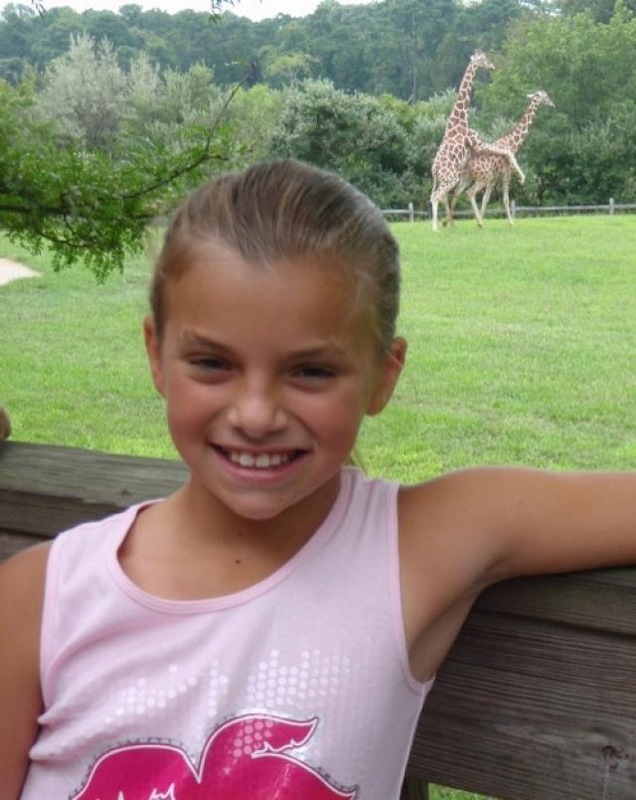 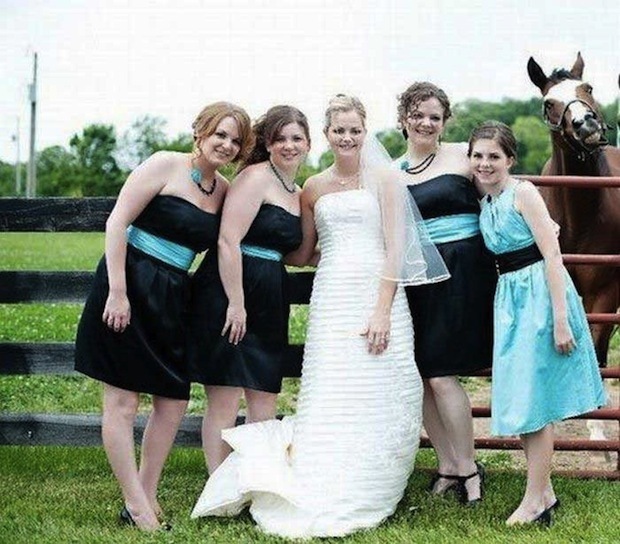 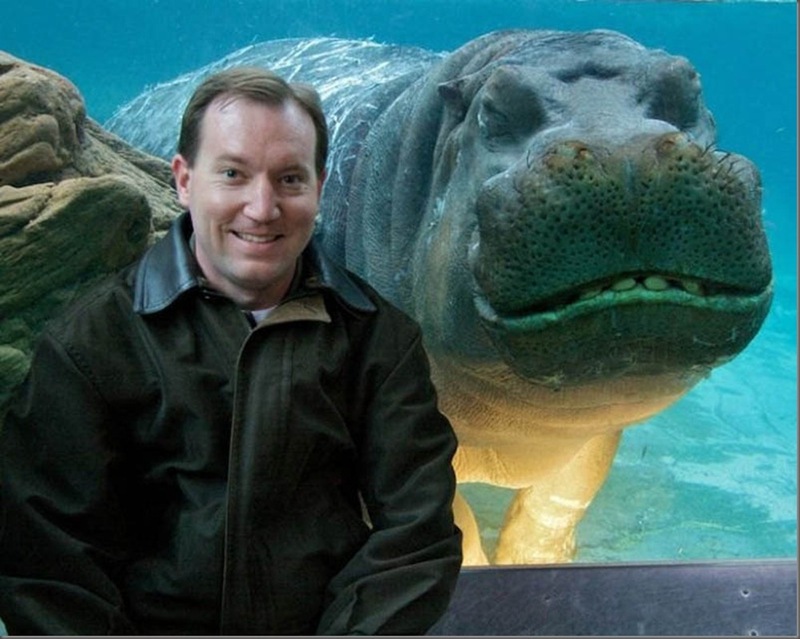 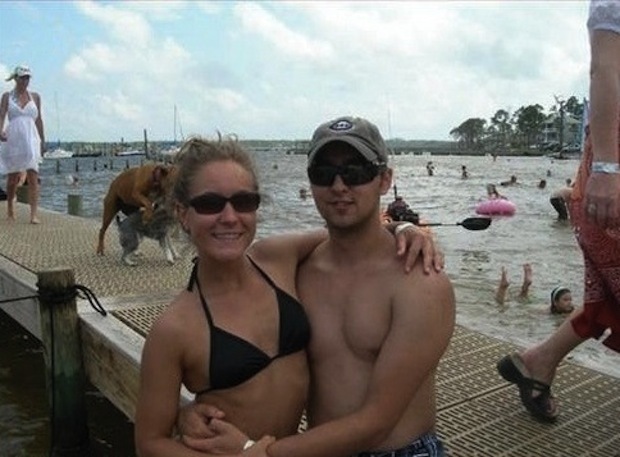 One thing we can certainly conclude from this gallery, the art of the photobomb knows no limit by species.